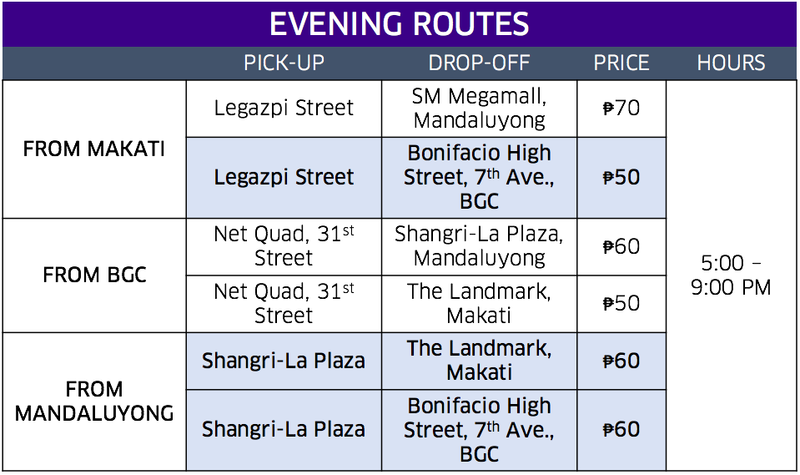 I received an email about the upcoming uberHOP ride from Trinoma to Makati & BGC and thought it is definitely worth sharing. 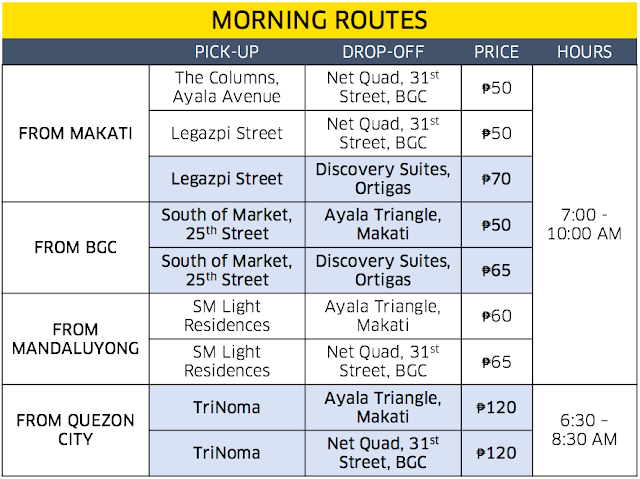 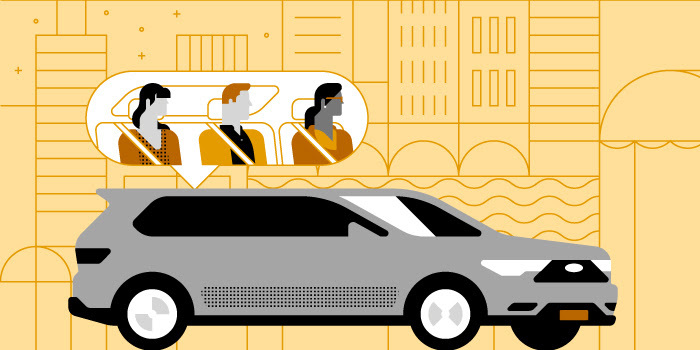 You asked, we listened - on Monday, May 2, we will be expanding our uberHOP coverage further North with morning routes from Trinoma to Makati & BGC! Given that it's a slightly longer journey, Trinoma routes will run from 6:30 - 8:30AM, while all other morning routes will continue to run from 7:00 - 10:00AM. For more information, email supportmanila@uber.com or tweet via Twitter at @Uber_PH.